Grab a paddle and escape the snow and cold. Our paddling expert shares his top 5 warm-weather canoe and kayak adventures. Just because Old Man Winter is rearing his balaclava-covered head, doesn't mean you have to hang up your paddle. 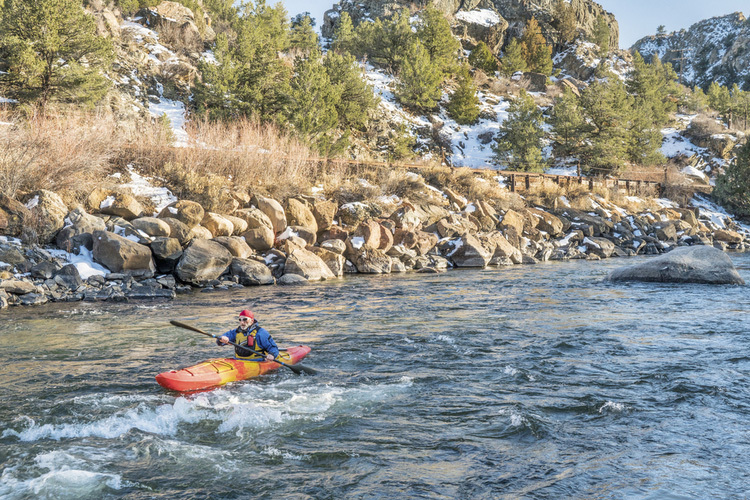 From sea kayaking along warm, tropical beaches to canoeing southern canyons, options abound throughout the U.S. for paddling when the water is icing over elsewhere. 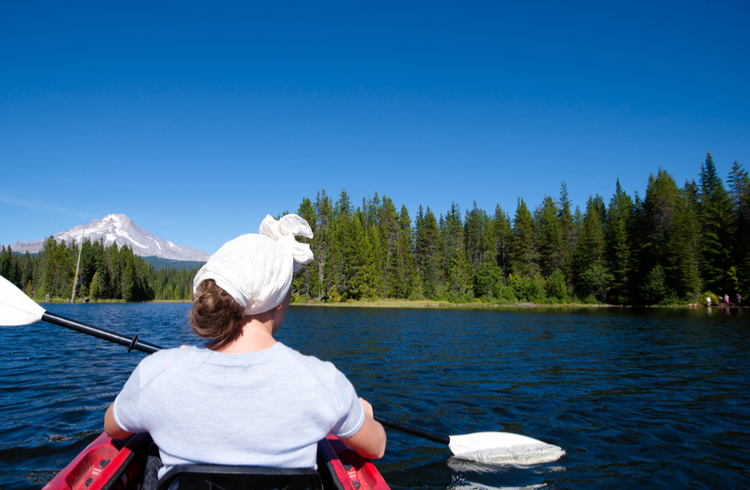 Here are five of our faves for those looking to paddle their way into some warm sunshine. 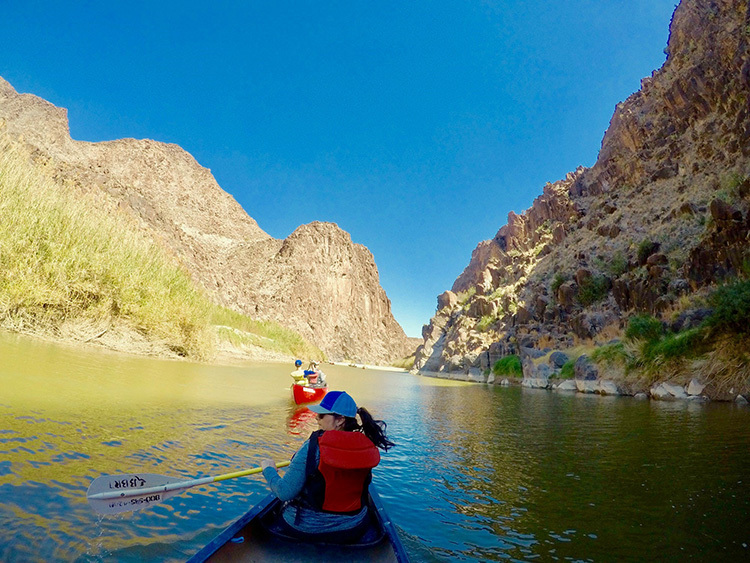 For sheer-walled beauty, few river trips can compare to that of the Rio Grande—which forms the border between the United States and Mexico for 1,250 miles—through Big Bend National Park, a run protected by the National Wild and Scenic Rivers Act. With limestone canyons rising 1,800 feet overhead, little changed from when Comanches and Apaches raided the border, its vistas rival that of the coveted Grand Canyon. It’s desert floating at its finest, from open Chihuahuan desert to tight, twisty canyons, arroyo side hikes, hot springs and more. Best Place To Put In: One of the more popular trips in Big Bend is the 17-mile stretch through Santa Elena Canyon. This adventure offers neck-craning views of canyon walls, and a wide spectrum of flora and fauna, from cactus and cottonwoods to kingfishers. Bonus: Don't miss the petroglyphs and caves of Maravillas Canyon, the ruins of the Asa Jones candelilla wax camp, or the hikes to Burro Bluff and San Francisco Canyon. While recent floods have made paddling Kauai’s rugged Napali Coast off limits until next year, a five-hour paddle on the Wailua River makes up for it. Known as one of Hawaii’s most sacred places (at night, it’s rumored you can hear ancient drums thunder in concert with the nearby surf) the trip’s highlight comes at the end of a short a hike to a remote bridal-veil waterfall, where you can swim surrounded by flowers and ferns. Want another option? 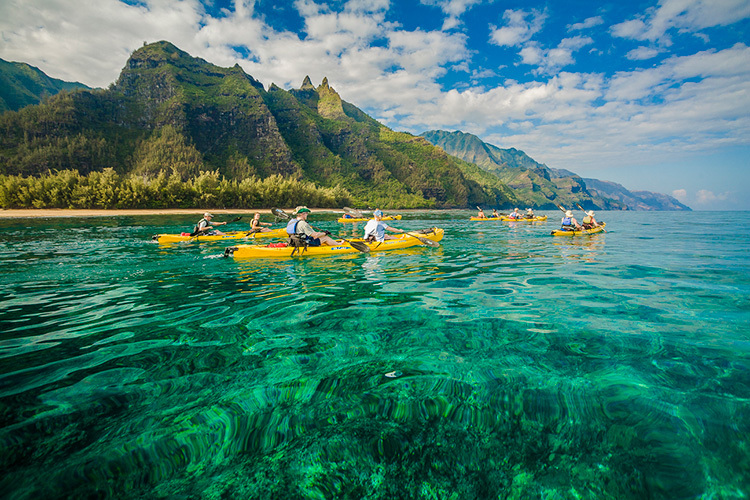 Try paddling from the North Shore’s Black Pot Beach Park along Hanalei Bay, where you’ll do it all, from blue water paddling and snorkeling to bird watching, beach combing and exploring tide pools and caves. 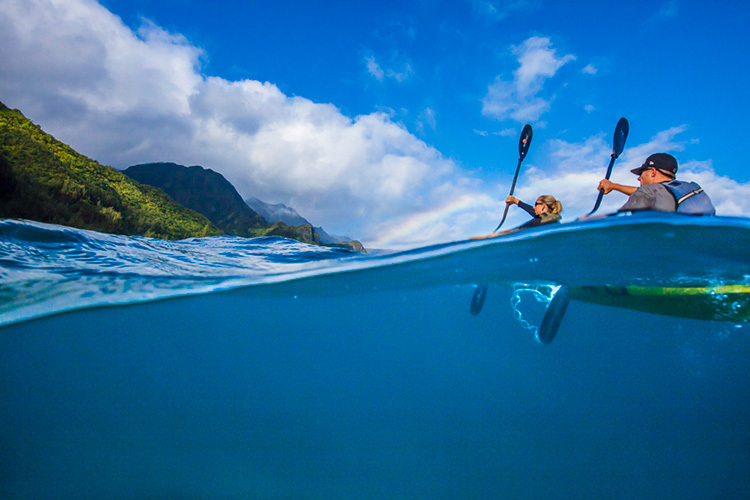 Best Place To Put In: Put in on the Hanalei River and paddle right into the bay, combining a short river run with ocean paddling. Bonus: Green sea turtles, spinner dolphins and panoramic views of Bali Hai Peak. Paddle downstream from Riverbend Park to Jonathan Dickinson State Park where you can catch a return shuttle, or paddle out and back from either of the two end points. The route takes three to seven hours, depending on stops, many of which occur in the four-mile, twisty upper section. Because this section is so serpentine, shorter canoes or kayaks (9- to 14-feet long) are recommended. Below, the river widens into a mangrove estuary before becoming tidal near its terminus. Watch out for commercial pontoon boats, which transport tourists upriver to the Wild Man’s cabin. 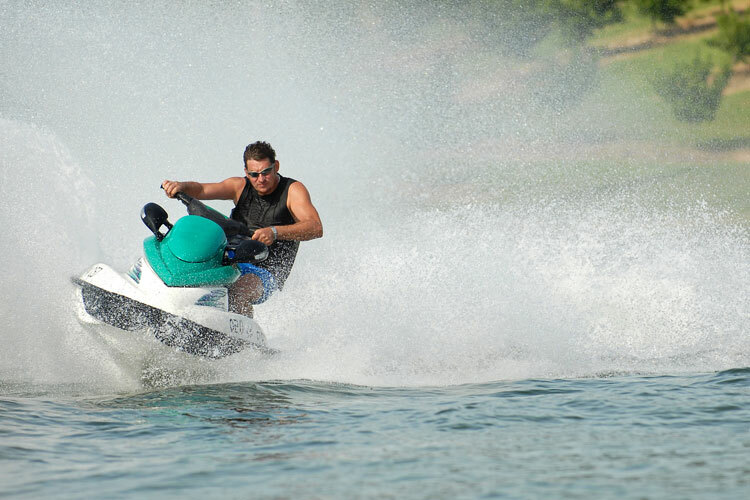 If renting boats from the park concessionaire, look for their landing on the left. Best Place To Put In: Riverbend or Jonathan Dickinson State Park. 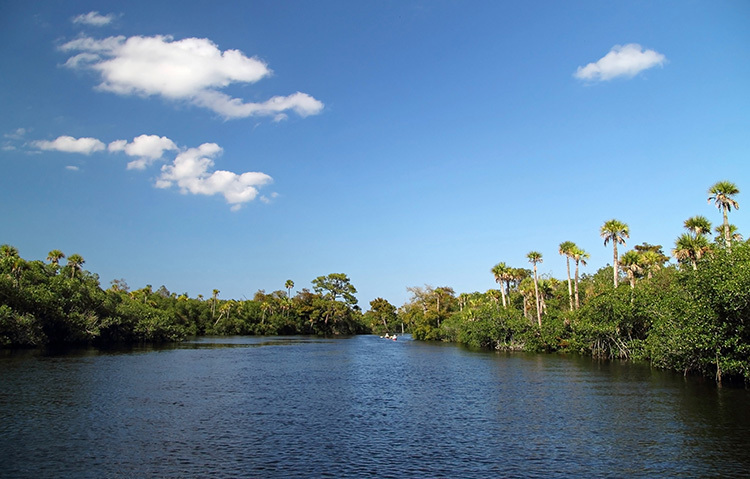 Bonus: Have lunch at Trapper Nelson's Cabin—named for a 1930’s fur trapper nicknamed the "Wild Man of the Loxahatchee"—and keep your eyes peeled for wild manatees, which average three meters in length and weigh 1,000 pounds. It’s a given that when you're paddling in the Bayou State, the region’s cuisine is as memorable as its canoeing—be it Creole or Cajun, beignets or rice and beans. That said, Louisiana’s paddling options—best enjoyed in December, February and March—are as bountiful as its food offerings. And like a well-rounded menu, offer something for everyone. 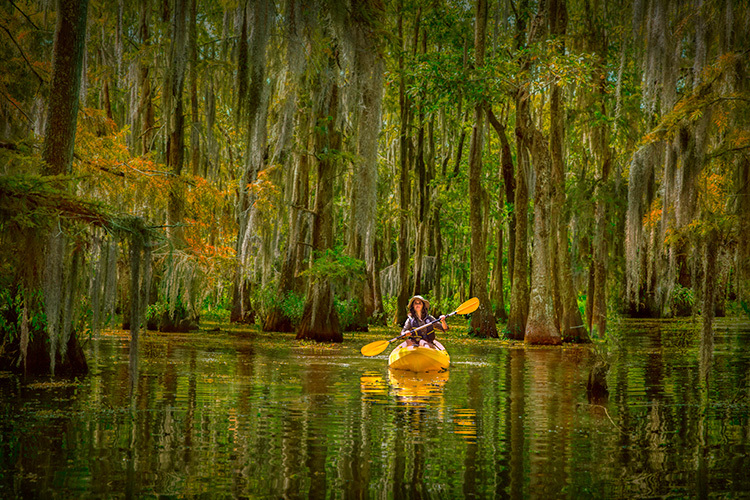 One of the best paddling routes in the region is the Atchafalaya River, which runs south to the Gulf of Mexico in a maze of cypress- and tupelo-lined bayous, lakes and canals. 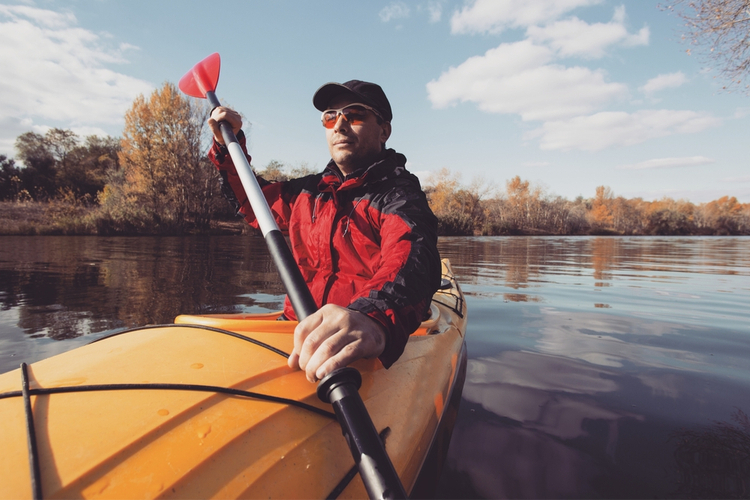 In particular, the southern section of the waterway offers prime wilderness paddling, letting you spot bald eagles, falcons, osprey, roseate spoonbills and even alligators. Put in at any number of designated launches for Cajun swamp paddling at its best. Best Place To Put In: Try Lake End Park in Morgan City, which also offers a campground. Another option is 800-acre Lake Martin, just a 15-minute drive from Lafayette, LA. Here you’ll find gorgeous bird life including egrets and great blue herons. Bonus: The area’s tupelo trees turn bright red in the middle of December, which is also the best time to see eagles. Coastal Southern California enjoys more calm, sunny days during winter than it does during summer, making it the perfect place to paddle when snow is falling elsewhere. 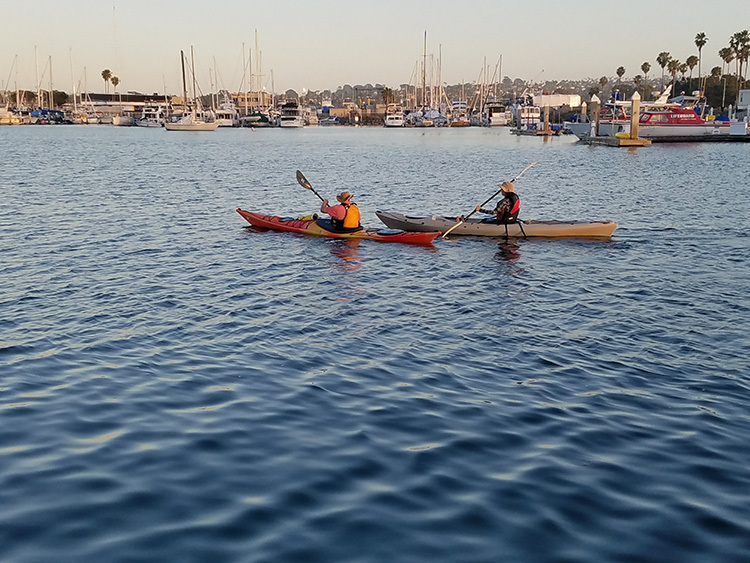 Mission Bay is one of the region’s best spots for wintertime paddling, with its aquatic playground of waterways and inlets best explored by kayak. Glide through its inlets and isles, take in its commanding views, while you spot seals and dolphins frolicking in its calm waters. Tired? Simply pull over on any of the nearby beaches for some water and a snack before heading out again. Best Place To Put In: If you have time, paddle the bay’s entire circumference; just pace yourself in case the wind picks up and watch for boat traffic during any crossings. 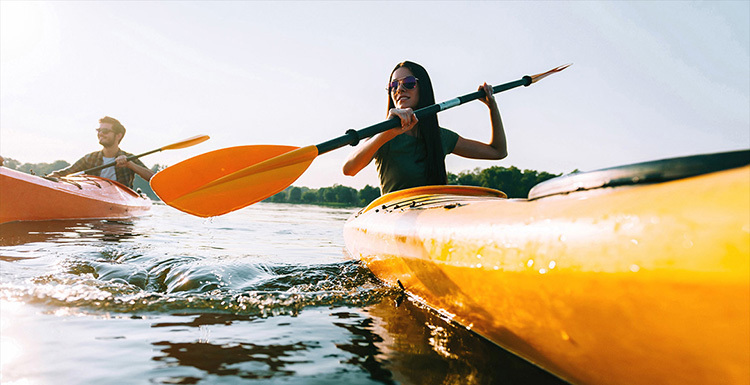 Bonus: Paddle right by Sea World on the bay’s southeast side, and explore its nature reserve at its northern end, near Crown Point.